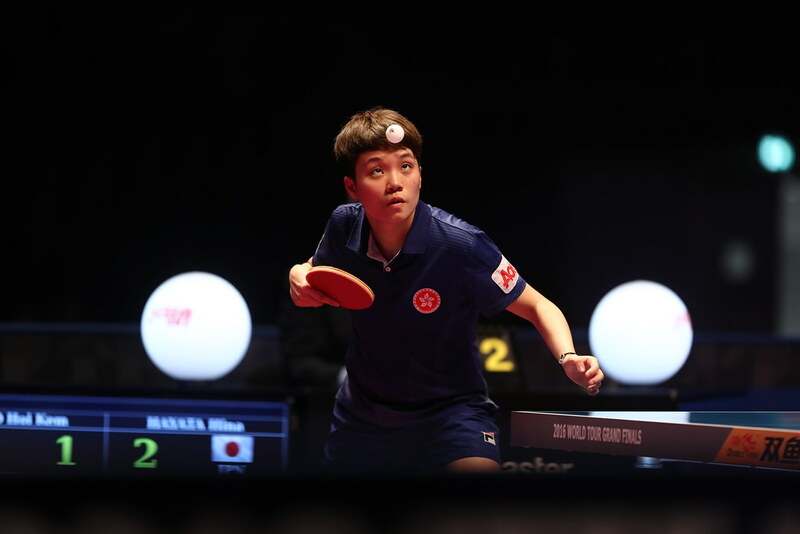 Courses held throughout Brazil, the next stop on the travels of Lincon Yasuda in his home country was very much home; the destination was São Paulo, the city which is at the very heart of table tennis in the country. The offices of the Brazilian Table Tennis Confederation may be located in Rio de Janeiro but it is in São Paulo where the leading clubs are based and from where many of the country’s most prominent players have developed their skills; the likes of Gustavo Tsuboi, Cazuo Matsumoto, Carolina Kumahara and Bruna Takahashi come immediately to mind. Organised under the umbrella of the ITTF Development Programme, a total of 29 students, 27 men and two women attended; three states in Brazil being represented. Proceedings commenced on Monday 6th November and concluded on Sunday 11th November. Home for the entire itinerary was the Paralympic National Centre, a modern day building constructed especially for the Rio 2016 Paralympic Games and now administered under the direction of the Brazilian Paralympic Committee (Comitê Paraolímpico Brasileiro), the venue proved ideal. It is the premises where athletes are preparing for the Tokyo 2012 Paralympic Games. Notably, several members of the group were involved in social work, helping those who had suffered injury or illness rehabilitate; they were based in Lucy Montoro, Saras and Militar Police. “It was a huge challenge having the social workers present. In the end the experience was really nice for all us. There was a wide range of knowledge from a wide range of backgrounds; the Para Table Tennis part assumed great importance. Members of the group all wanted as much information as possible; also, in the practical sessions there were many discussions which made the course very special.” Lincon Yasuda. A challenge and the challenge was met, the course proved rewarding, not just for the players; also for the expert.